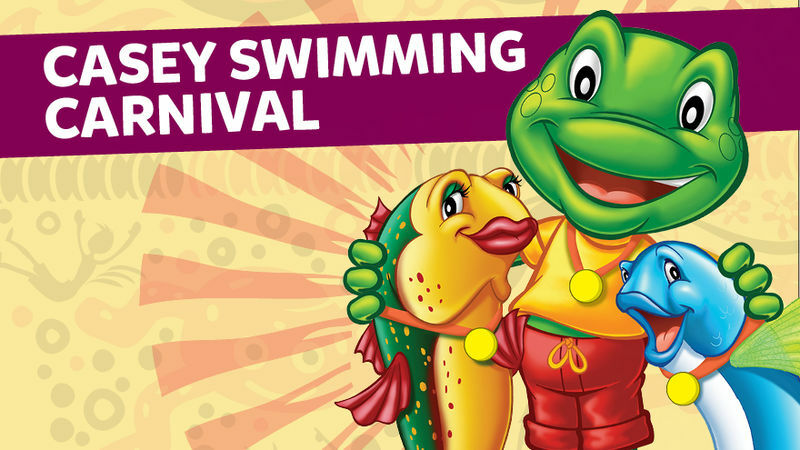 The Casey Swimming Carnival is free for all Swimming Lesson students and their families! Race against the clock to beat your time from last year! Casey RACE's Swimming Carnival is back again on SUNDAY 26th AUGUST from 1pm - 5pm. 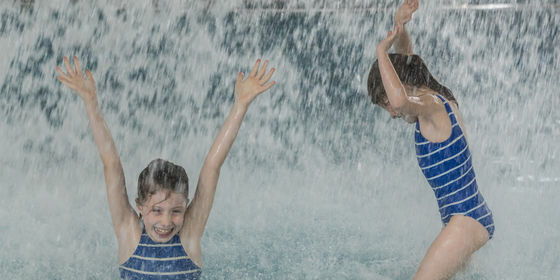 Our Swimming Lesson carnival is a fun day of races suitable for all swimming levels. This is a FREE event for all swimming lesson students!